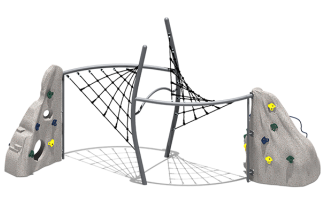 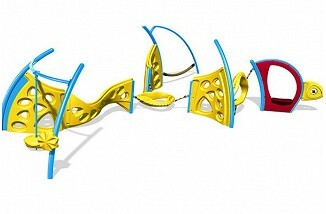 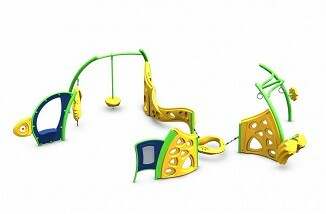 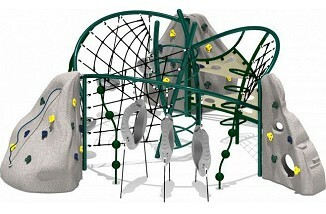 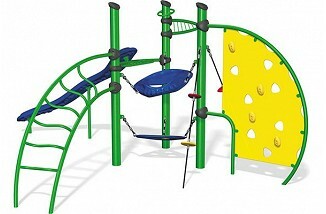 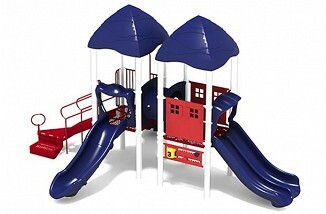 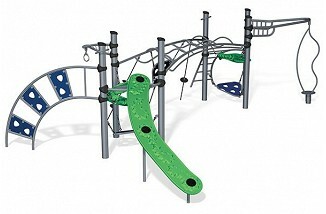 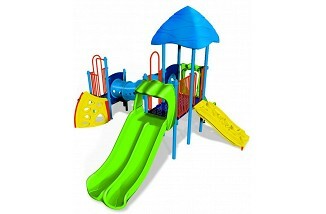 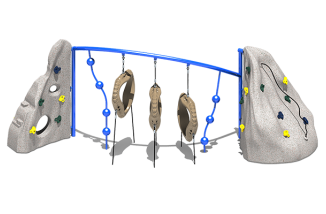 Just open our current Design Guide (or scroll below) to view a variety of playground structures offered at 35% OFF with FREE Shipping! 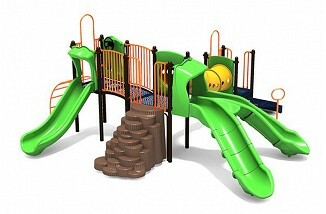 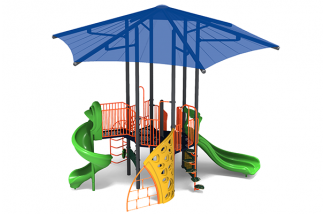 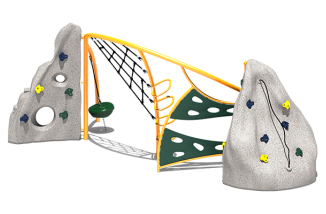 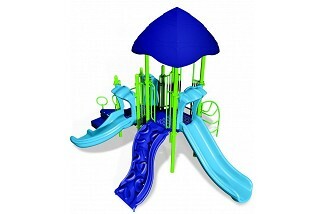 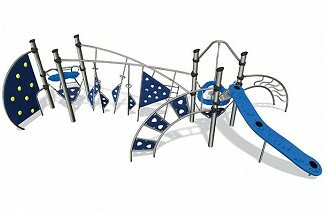 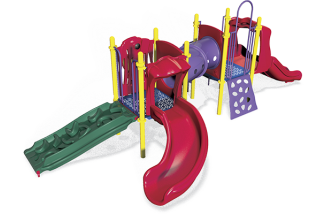 With 75 different playground structures from which to choose, we know you will find a design that is perfect for your park, school, or community. 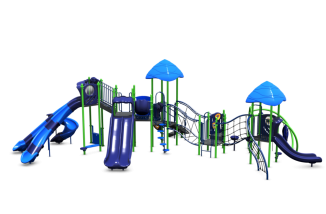 Hurry, this offer ends June 5, 2019. 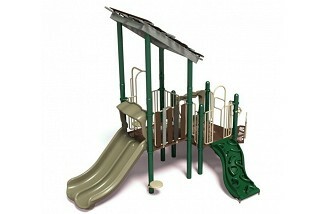 FREE Shipping only in the contiguous USA. 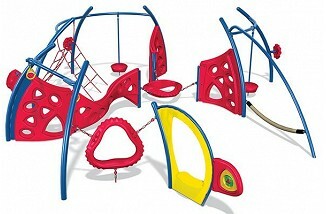 32' 2" x 26' 6"
58' 1" x 45' 9"
24' 2" x 30' 1"
24' 8" x 40' 0"
35' 5" x 28' 5"
17' 4" x 30' 10"
34' 6" x 35' 2"
33' 5" x 35' 4"
29' 11" x 25' 7"
27' 10" x 35' 7"
19' 1" x 31' 10"
26' 7" x 39' 1"
29' 0" x 40' 0"
35' 0" x 30' 4"
18' 3" x 30' 9"
34' 5" x 25' 7"
29' 0" x 30' 9"
33' 6" x 33' 9"